With the family of Echo devices used by tens of millions of people in the world, Amazon continues to innovate and offer new solutions for voice control products and services. Nicolas Maynard, country manager France Alexa at Amazon will talk about the evolution of this market, but also about machine learning – a true pillar of technology. 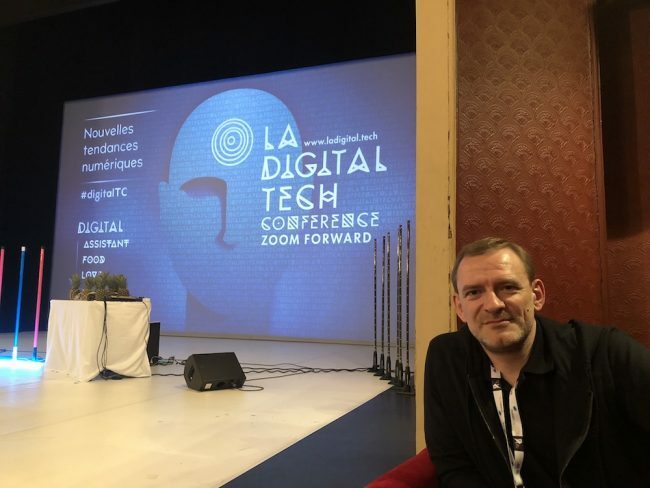 He will also discuss important topics that the team Alexa France needed to deal with, such as the localisation, the deployment of a new, particularly complex language – French – and the introduction of Alexa and Echo among French customers.